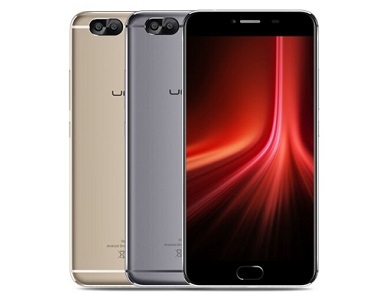 UMIDIGI is a brand am pretty sure most of us are not familiar with but nonetheless, they just released a new smartphone with pretty impressive specs and it's known as UMIDIGI Z1. The phone features Aluminum Alloy Unibody and packs a large 4,000mAh battery. The UMIDIGI Z1 is a 4G smartphone which features a 5.5-inch display with a massive 6GB RAM and 64GB internal storage. The phone which has a 4000 mAh battery supports 12V quick charge as well.